Maintaining sound financial records for any business is vital. If you are wasting time looking for important receipts or expenses, or have difficult managing revenue and billing then Officiency can help. We work with small and home businesses to develop financial filing systems and processes to manage and track finances easier. Officiency has been working with QuickBooks for over 12 years. We can help you set up a QuickBooks file and chart of accounts. We will train your internal staff on the basics of QuickBooks such as; entering in checks and deposits; creating invoices; creating journal entries, reconciling bank accounts and generating basic reports. We will help find you a reliable and qualified QuickBooks bookkeeper if you would like for someone else to maintain the day-to-day data entry. A challenge in any business is maintaining the financial documentation. 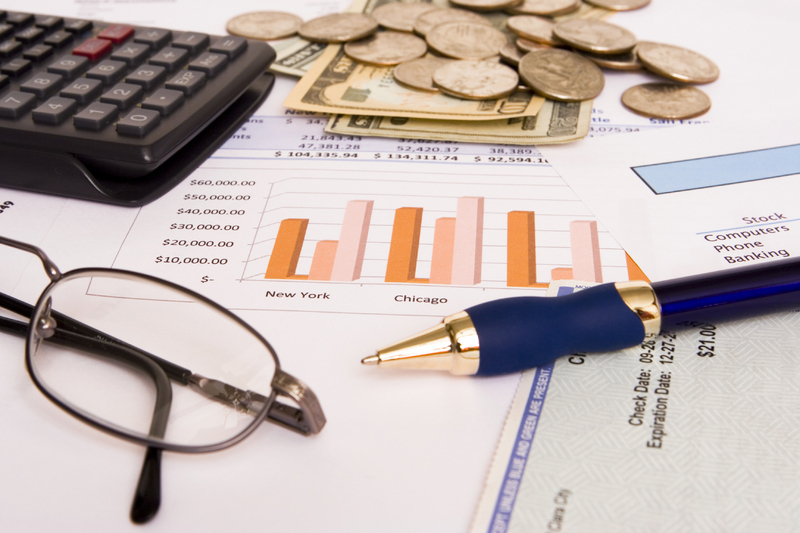 The main purpose of financial record-keeping is providing proof expenses and income for tax purposes and for financial disputes. Officiency will help you set up an easy financial filing system both in paper and electronic formats. We will help you determine what documents you need to keep or purge. Our goal is to help companies streamline paper and we will get you started on downloading statements from your online accounts. All companies must keep financial documentation for up to seven (7) years for tax archive purposes. Officiency will work with your administration, bookkeeper or financial team to develop a streamlined and automated process to manage financials. Afterwards, we will develop written financial guidelines and procedures on managing accounts receivable, accounts payable, bank accounts, budgets, financial record-keeping and reporting.